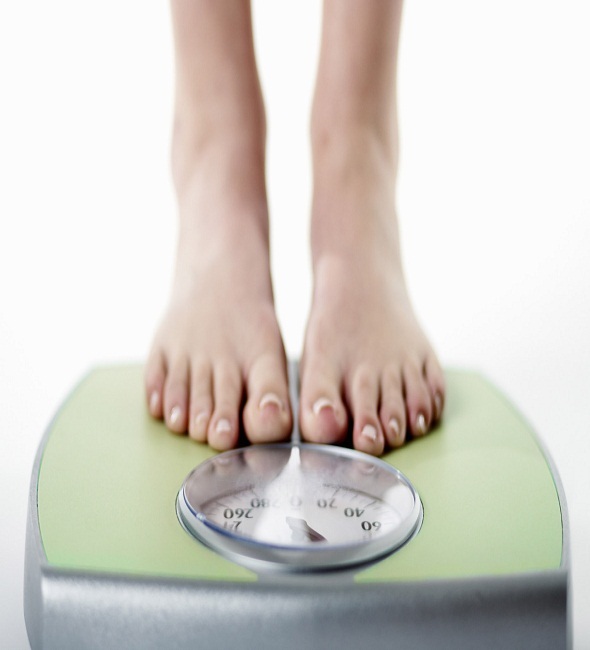 One of the most common problems related to lifestyle today is being overweight. Severe overweight or obesity is a key risk factor in the development of many chronic diseases as well as creates some sort of dissatisfaction among the sufferers. The consequences of being overweight are numerous which include reduction in the life expectancy by more than 9 years, high risk of strokes, cardiovascular diseases and a range of cancers, low-self esteem, dissatisfaction, inferiority, and as such many social stigmas as well. Being overweight can also put extra pressure on joints and limbs, making activity quite difficult and sometimes any movement at all can be painful. But there absolutely is a way out, obesity is one condition which highly depends upon the lifestyle of an individual, and one can get rid of it by bringing about minute changes in their lifestyle and routines; exercising and a healthy diet are a part of which. Walking is an age-old and conventionally ideal exercise for weight loss. It doesn’t require any equipment, other than a decent pair of walking shoes, and you don’t need a gym membership to do it.It’s a low-impact exercise, which means it won’t blow out your knees or cause other stress injuries that can leave you on the sidelines for weeks or even months. Swimming is a highly effective exercise for weight loss and toning.All types of swimming are effective for helping you shed pounds, from a front crawl to a breast stroke or even the dog paddle. It’s one of the lowest-impact exercises out there, and it strengthens, tones and conditions your whole body. Riding your bicycle regularly is one of the best ways to reduce your risk of health problems associated with a sedentary lifestyle. A set of fifty pushups will burn about 100 calories, but the real weight loss magic happens because of the muscle you build.Pushups are highly effective for building muscle in your core, abs, chest, shoulders, triceps, lower back and glutes. Strong muscles ramp up your fat burn even when you’re not working out, and they give your body a fit, toned appearance. The great thing about pushups is that no equipment is required, and you can do them nearly anywhere. Good form is essential for avoiding injury when performing pushups, and to get the most benefit from your workout. One of the most time-efficient ways to burn more calories is actually to gain more muscle. This is one exercise that should be a part of virtually everyone's routine, as it's relatively simple to perform, requires no equipment, and can be done just about anywhere. Ditch the workout, join the party!Grooving to the beats of salsa, flamenco, and meringue music feels more like a dance party than a workout, which is exactly what makes Zumba so popular. The Latin-inspired dance workout is one of the most popular group exercise classes in the world. Zumba is one of the most fun and versatile fitness crazes to come along in a long time. Classes can be geared for just about any fitness focus. Though most Zumba involves high-impact moves like bouncing and jumping, it can be modified to meet your needs. Besides losing weight, Zumba can help lower your risk of heart disease, reduce your blood pressure and bad cholesterol, and boost your good cholesterol. So, put your sneakers on and dance your heart out! Get yourself a cool pair of dance shoes online delivered to your doorstep here!